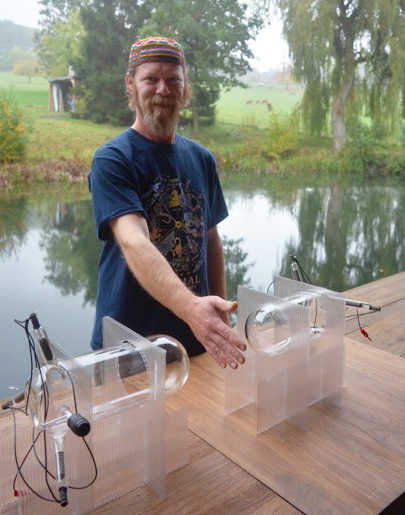 Paul Harris is a Canadian inventor and researcher. He has taken a multidisciplinary approach to a wide area of studies including Water Technologies, Alternative Fuel and Waste to Energy Systems, Electronics, Chemistry, Plasma Physics, Herbology and Permaculture, Paul has found this diversity necessary in understanding the fundamental principles behind the workings of nature. He has taught courses on practical Alchemy, Sacred Geometry, and alternative energy systems for the past 20 years. Looking for Dan's technical documentation and discoveries?